In 2007, Animax animated a web series for AOL for a very unique and rare piece of original content created by the infamous internet giant. 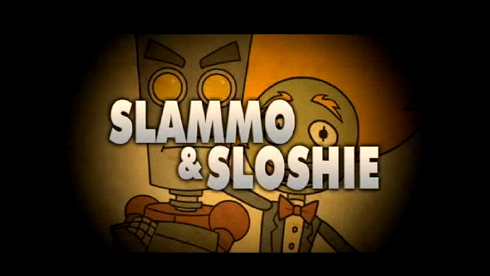 The result was a edgy and crass show about a robot and a puppet trapped in a basement. I was brought on as an animator on this project and it was here that I learned about complex Flash character libraries and the tips an tricks to making Flash animation not look like “Flash Animation”.